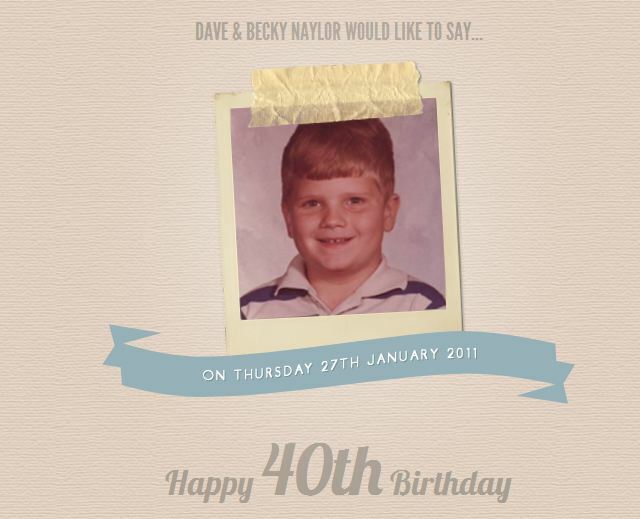 To celebrate the 40th Birthday of one of our great friends from the SEO industry we decided to give him a special present and build him a birthday website. Roasting meat can sometimes be quite daunting, but it’s really about the preparation, the oven temperature and the timing. Roast chicken is really gorgeous and is great for either a mid week treat or a weekend roast, and can be eaten hot or cold. I just happen to have roasted a chicken today which we’ll be eating cold, with new potatoes, salad, coleslaw and French bread – a real favourite. So how do you roast a chicken? Today Wiki celebrates its 10th birthday, so a big happy birthday goes out to Jimmy Wales and all of the early contributors who have created such an amazing and valuable resource. Gone are the days of families having beautiful leather bound encyclopaedias set out on a book shelf that would be the main point of reference when a question needed answering, or you were needing to do a bit or research for a school project. We have a set of encyclopaedias, as well as a children’s set, that Dave invested in back in the late 80’s / early 90’s that are now packed away in cardboard boxes in the garage. When I say invested I do mean invested too, as back then they cost an arm and a leg and I don’t even think the kids have ever seen them.